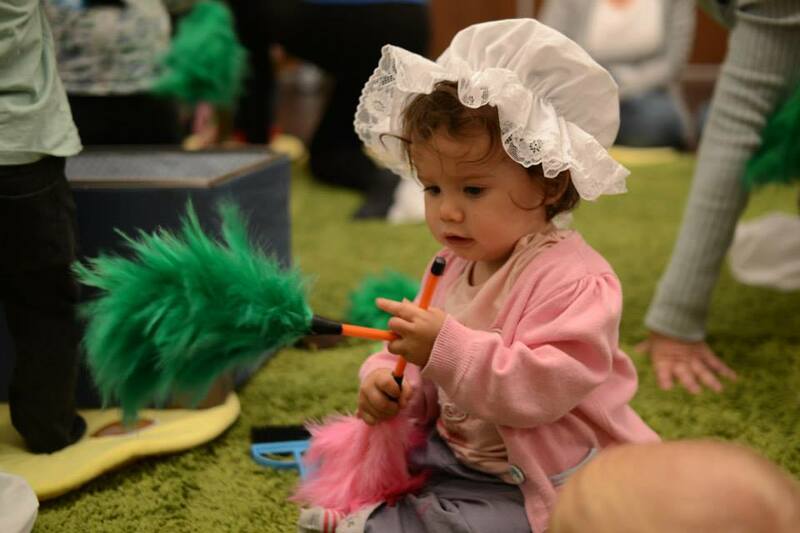 Magical, musical mini-productions for the very young! Our award-winning classes have been up and running since September 2017 and we currently operate in Weybridge, Addlestone, Egham, Chertsey, Byfleet, Ottershaw & New Haw & Hersham. 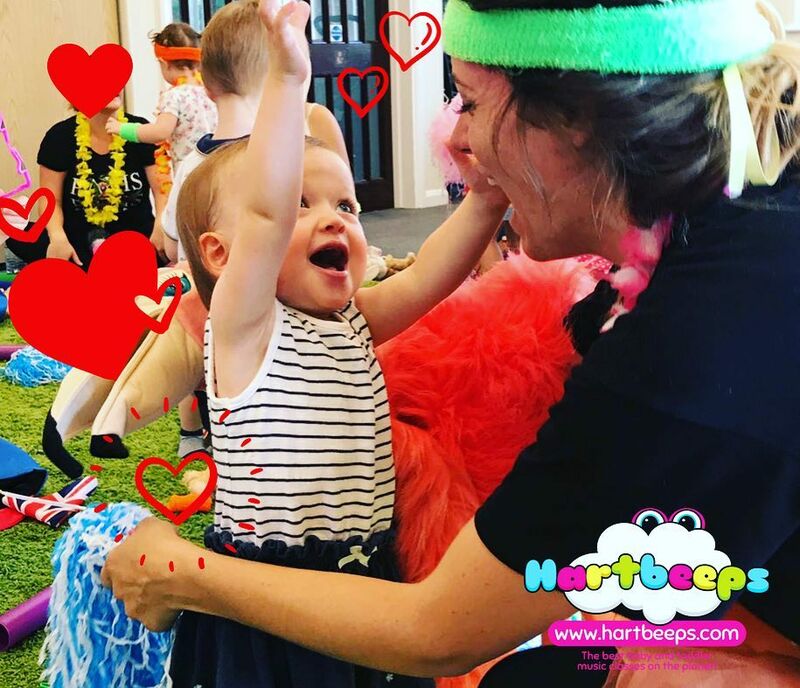 At Hartbeeps we put you and your little one at the heart of our magical adventures every week… exploring real life from the safety of our beautiful sets… we set the scene, tell the story and make magic happen! Designed by Baby Development Experts and Early Years Practitioners, we ensure every session is jam-packed with activities to help them reach those all important milestones. Every week we take a different 45 minute journey, aided by age appropriate props, set dressing, dressing up and all underpinned with our infamous, original Hartbeeps sounds. We let the music tell the story so our sessions flow and give a sense of excitement, wonderment and curiosity, allowing our young explorers to really get involved and expand their ever growing imaginations. 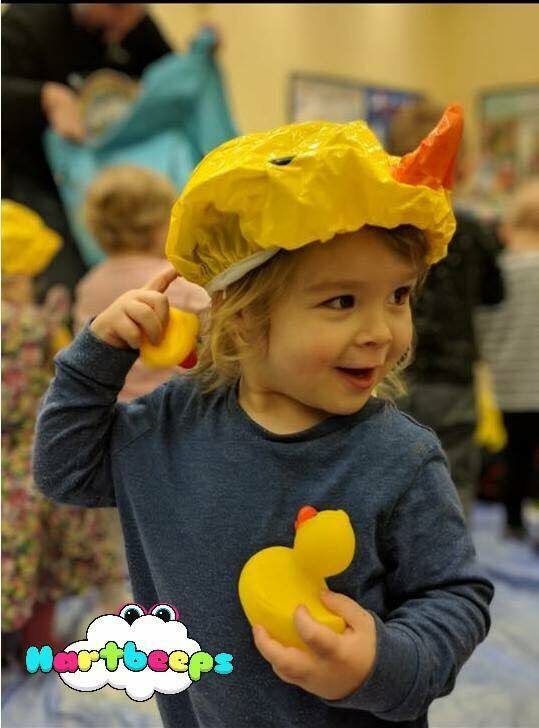 Whether its becoming Dr's at the Toy Hospital, visiting an underwater cave, stomping in the Jungle with the Dinosaurs, or taking a trip into Space with the Teds, every week is different, brought to life with dressing up, bespoke props, sparkly chutes, puppets, bubbles, light shows and much more! Come and join us down the rabbit hole for a sparkly, fun packed adventure! Happy House - for confident walkers to 5 years and their siblings. We put the children at the heart of our story as we explore the Happy House and beyond! 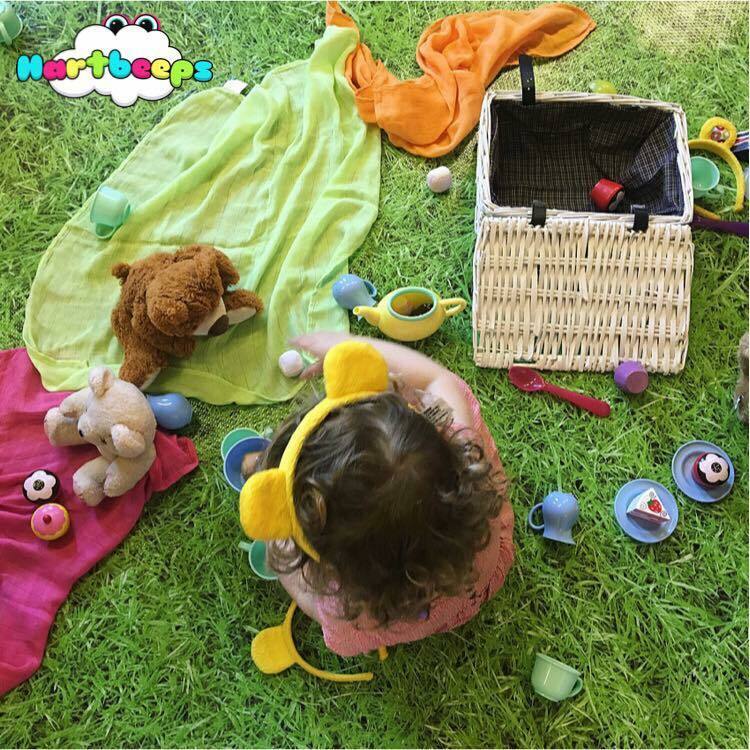 Expect music, drama, creative play, dance and mvement all set to a fantastic soundtrack of remixed nursery rhymes, funky, original kids songs and familiar lullabies. Happy House is all about confidence as well as physical and emotional development. Our bouncy, interactive baby development class that focuses on early language acquisition. 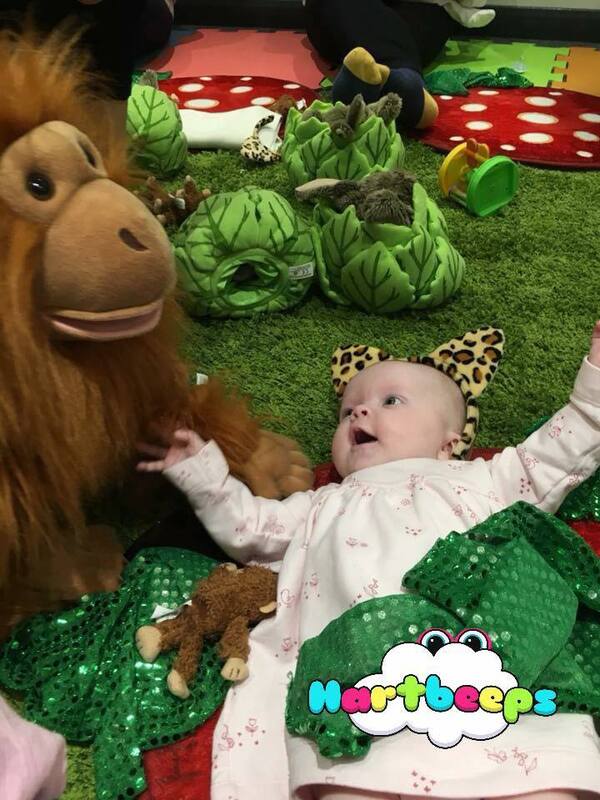 Every class is a fun-­filled adventure through Baby Land with wacky characters, lighting effects, cool props and parachutes that you won't see anywhere else. Plus rhythm and listening activities for early phonics and developing pitch, tone and rhythm.Adventures in rhythm, baby babbles and beyond. Baby Bells - for 6 weeks to sitting babies - BABIES UNDER 8 WEEKS GO FREE! Awakening baby's senses. Lovely, calm, gentle class focusing on nurturing the bond between parent and baby. We use elements of baby yoga, baby massage, and calming techniques to guide little ones through our magical, imaginary Baby Land and help them to truly experience our soundtrack of remixed nursery rhymes and lullabies. We understand how important it is to plan ahead when you have little ones so please find here all our Term dates for the year. 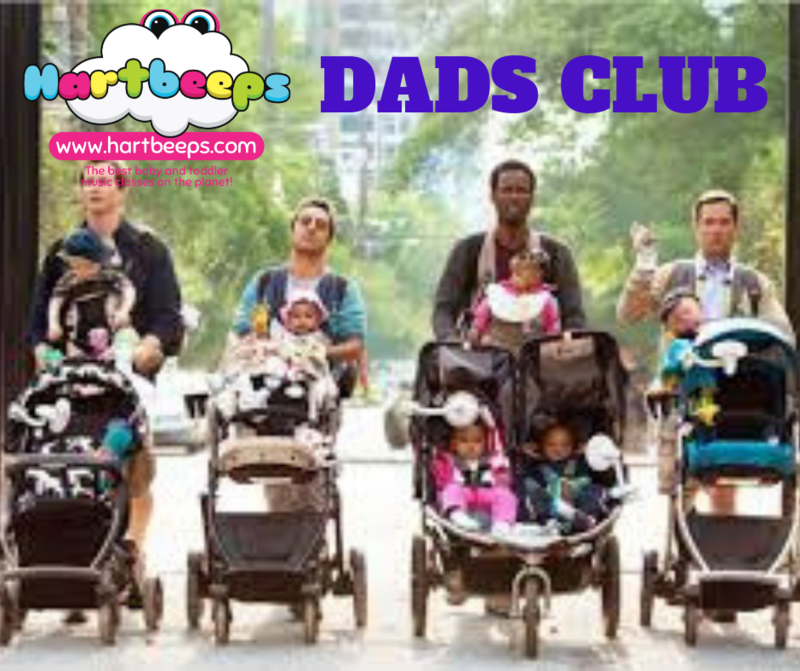 We are super excited to say that we will be running a DADS CLUB for Dads only! So if you want a break, need some me time or just want to have a hot cup of tea, book it today!